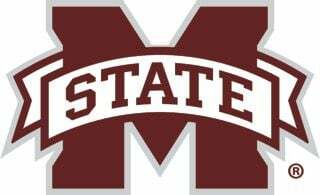 Super Bulldog Weekend will take place at Mississippi State University on April 12-14. It's the annual spring homecoming for fans of the Bulldogs. This year's event features the Maroon-White Spring Football Game, a baseball series with Alabama, women's tennis and other activities. For more information in this year's Super Bulldog Weekend, see Saturday's edition of The Starkville Daily News.